The organizers of Vancouver 4/20 are looking for dedicated marijuana-lovers to join the team of volunteer organizers. We’re looking for happy and hard-working individuals to help us organize Vancouver’s largest marijuana protest and open cannabis farmers market.  4/20 has grown so much in size that we need as many volunteers as we can gather to help with vendor booth placement, stage setup and coordination, security, first-aid and grounds management. Enter your information in the box below if you’d like to join our Elite Stoner Task Force and wear a green 4/20 STAFF shirt on April 20. We need your help!  SIGN UP BELOW to join the 4/20 Vancouver volunteer team. * We promise to never share your information. You will receive regular email updates for event volunteers.